RABAT, July 19 (Xinhua) — Morocco and the European Union (EU) have finalized a new fisheries agreement after the previous one expired on Saturday, local media reported on Thursday. According to the Moroccan financial news site Medias24.com, the two parties ended their fourth and final round of negotiation Thursday with reaching a new agreement. No official statement was issued on the outcome of the negotiations that have started on April 20. On Saturday, a four-year bilateral fisheries agreement expired, forcing the EU ships to leave the Moroccan waters. 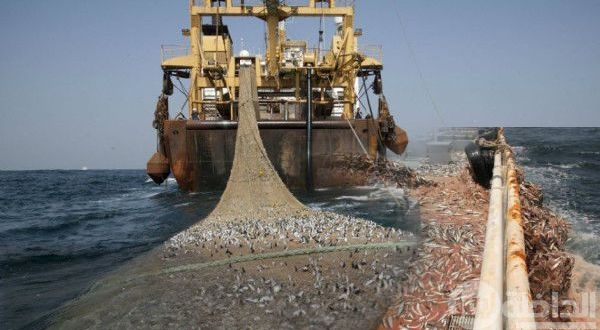 Some 120 vessels from EU countries, including 90 vessels from Spain, were fishing in the Moroccan waters. In the previous deal, Morocco got some 40 million euros (46.7 million U.S. dollars) every year for allowing the EU vessels to fish in its waters.